Another study was released today, this one by San-Diego-based research firm Strategic Vision. Their Total Quality Index, or TQI, is considered the premier measure of new vehicle owner satisfaction, as it asks buyers to rate every aspect of the owner experience. Lexus made a decent showing, with the RX 350 placing first in the Near Luxury SUV category, and the LS 430 coming in second in Luxury Cars. 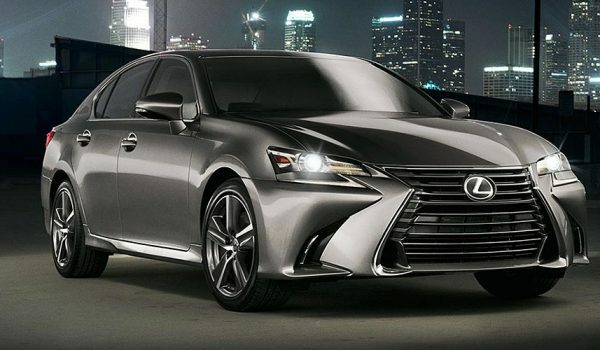 Other models didn’t fare so well in their segments: The GS 350/430 placed sixth in Luxury Cars, the IS 250/350 placed fifth and the ES 350 ninth in Near Luxury Cars. The remaining models didn’t even figure into the rankings, as their sample size was too small to be included. The bigger news from this study was the lack of any Toyota-branded vehicles taking top spot in their respective segments, and more importantly, Hyundai coming away with three first place finishes. Hyundai has developed into a real threat for their competitors, and the results from this study add some serious credibility to the Korean manufacturer.